The Stand is huge in Italy. 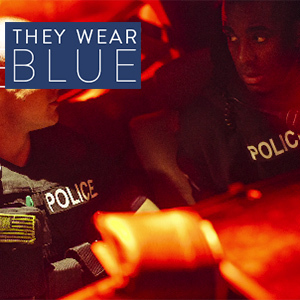 Really, it is. 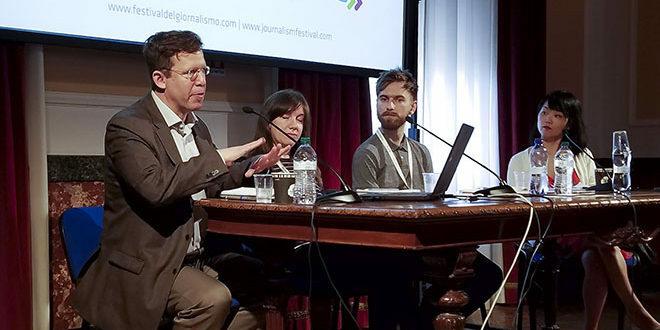 The reporters, academics and industry professionals who met in Perugia, Italy, in April for the International Journalism Festival were full of praise for The Stand and its approach to community journalism. Many people who attended the festival are interested in finding ways to build bridges between people of disparate backgrounds — white and black, rich and poor, conservative and liberal. This interest stems from growing and measurable divides among people that started well before the 2016 election and that exist in countries around the world. One group at the festival keenly interested in countering this trend has created a grant program called Finding Common Ground. Stand Director Ashley Kang discovered this grant, and she realized immediately that The Stand’s annual Photo Walk does just that: It brings people to the South Side who might not otherwise visit to meet residents and together explore the beauty and charm of the neighborhood. The grant administrators — the Agora Journalism Center — saw the power in the Photo Walk, as well as the ability for other community newspapers to do something similar. They awarded the grant to The Stand, which will use it to buy new cameras, hire more photo trainers, provide lunch during the summer Photo Walk, and help our friends in Grahamstown, South Africa, start their own Photo Walk. The Stand also plans a show to display photos from the walk. Agora and its generous funders — the Robert Bosch Stiftung (Foundation) and the News Integrity Initiative — then partnered with the International Journalism Festival to bring all the winners of the grant to the festival so we could meet one another and present our work to a larger audience. Other winners included a project in Germany that pairs older Germans who experienced displacement during World War II with newer arrivals displaced by war in the Middle East; a project in London that has used investigative reporting on domestic violence to create and stage a play on that topic; and a public radio show in Alaska that hosts dialogues between prisoners and those on the outside. In talking about The Stand and the Photo Walk in Italy, it became clear how much people admired professor Steve Davis’ idea of creating a newspaper of, by and for the residents of a neighborhood too often ignored (and misrepresented) by the mainstream media. Don’t miss this year’s Photo Walk to participate in something that now has fans around the globe. We are likely to be joined by another grant winner, as the funders want us all to continue to get to know one another and to cross-pollinate ideas. Participants in the Photo Walk always come away with a new appreciation for the South Side. And if those at the festival are right, you’ll also be helping to create much-needed bridges to better connect us all.